Theresa Cullen is the owner and president of Cape Cod Hearing Center. 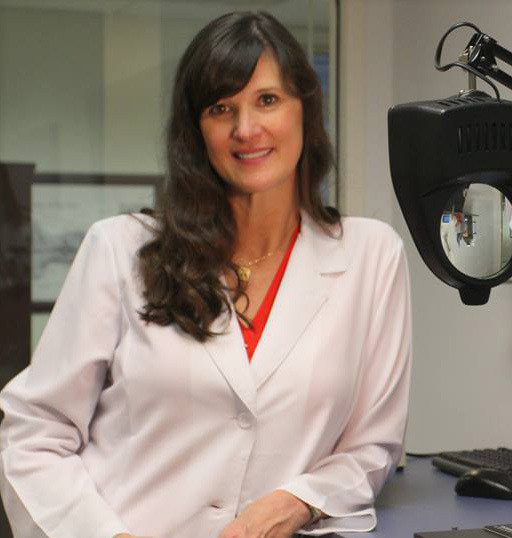 As the Capes first Doctor of Audiology, she has used her advanced training to help thousands of patients over her 27 years as an audiologist. She worked in a private practice in her home state of Michigan for 5 years before moving to Cape Cod and working in her own practice for the past 22 years.She has been published in the Journal of the American Academy of Audiology and has been featured in Cape Business.